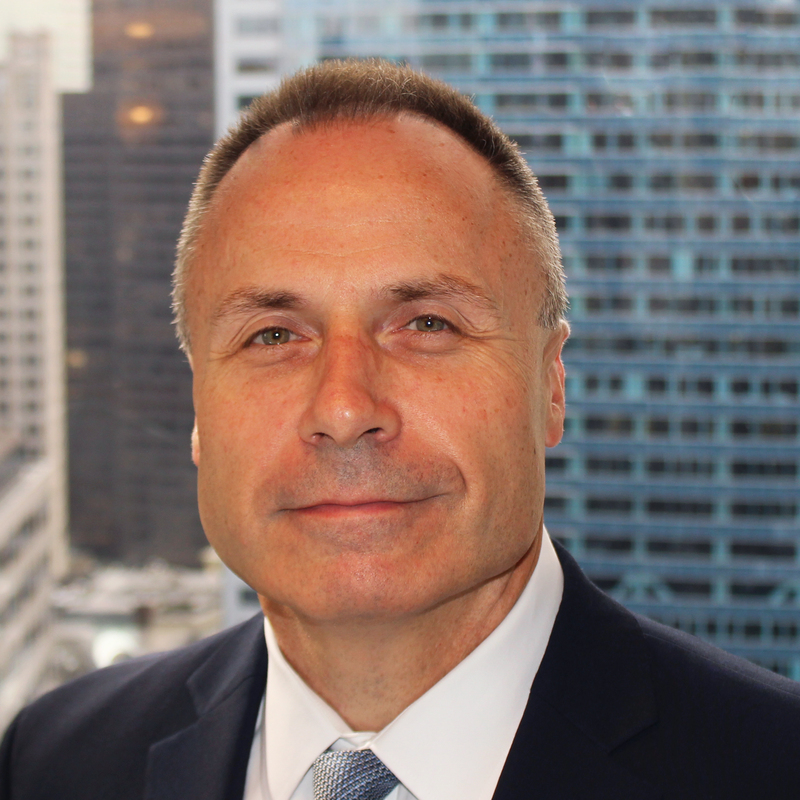 As Chief Risk Officer, Bill is responsible for managing market and credit risk and the asset/liability function for eSecLending’s securities financing and cash management programs. Bill began his career in financial services in 1983, working in securities finance from 2000 on, joining eSecLending in 2014. Prior to joining eSecLending, Bill worked for the Federal Reserve Bank of Boston, Brown Brothers Harriman (BBH) and State Street Bank and Trust Company. Bill received a Bachelor of Arts in Economics from Harvard College.